My class is knee deep in state-testing this week! I always like to plan for easy activities during our non-testing time because my students are burned out! One of my go-to places to find activities is Teachers pay Teachers. 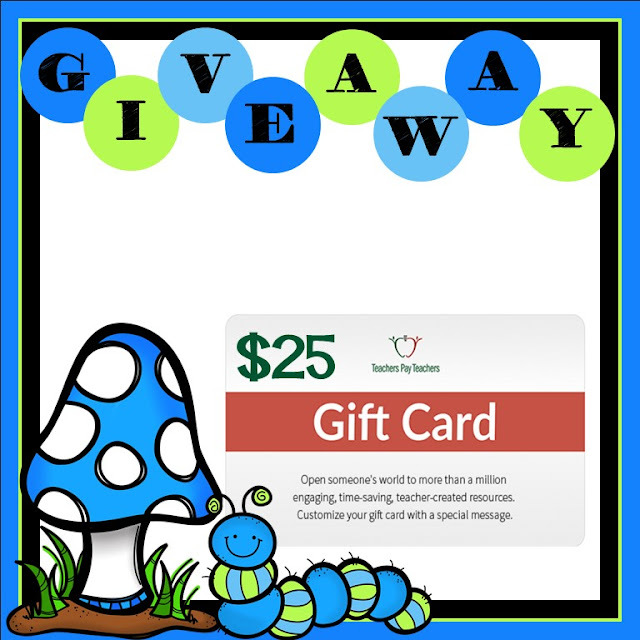 If you also turn to TpT, you will LOVE this giveaway! 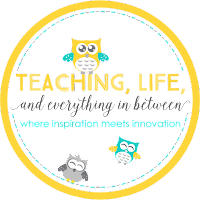 Co-hosts: An Apple for the Teacher, Kathryn Watts, KB3Teach, Walk with Me a Second, Globe Trottin' Kids, DLT's Teaching Resources, Leah Popinski, and Exceptional Thinkers. Rules: Use the Rafflecopter to enter. Giveaway ends 5/1/17 and is open worldwide. This Giveaway is currently closed. Visit our Giveaway page for current giveaways! For those of us in the United States on traditional school calendars, we are heading towards the home stretch of the school year. I only have 6 more weeks left! Now is a great time to find new activities to keep your kiddos engaged the last few weeks or to start prepping for next year. 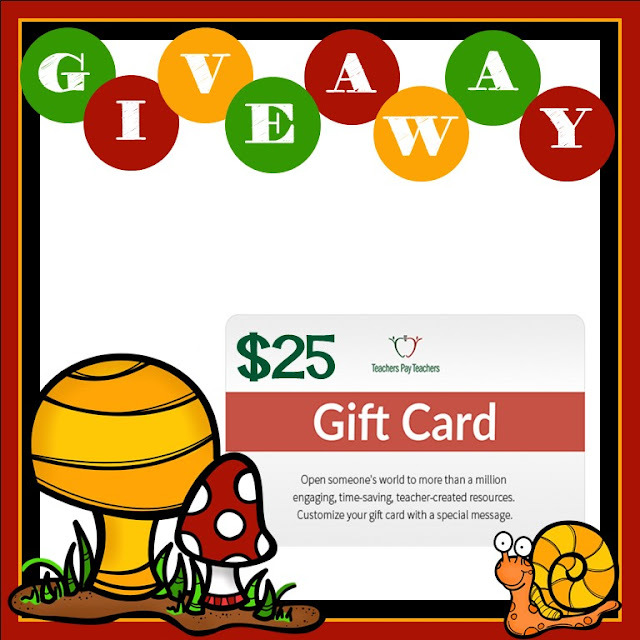 We would like to make that a little easier on you with a $25 Teachers pay Teachers gift card! 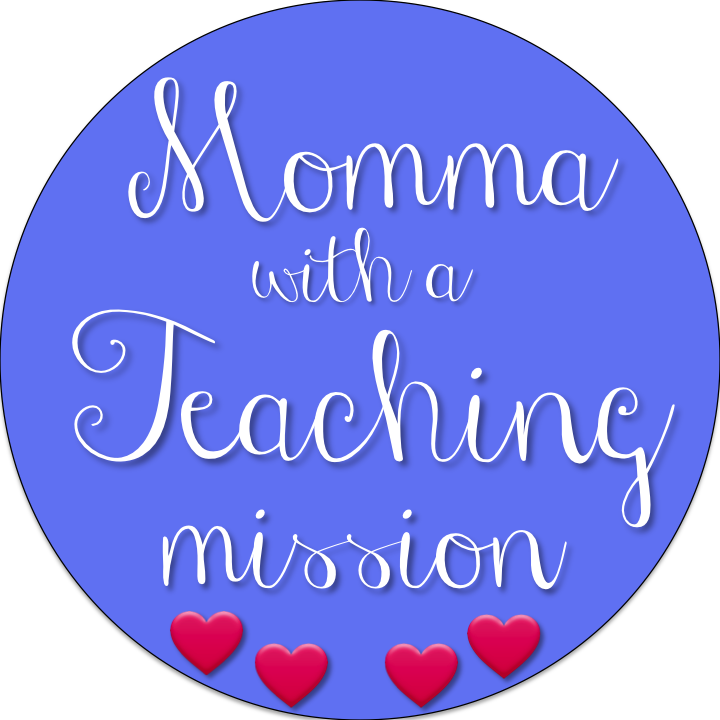 Co-hosts: An Apple for the Teacher, Patty Rutenbar, Mrs Hansens Helpfuls, Digging Deep to Soar Beyond the Text, Kathryn Watts, Mrs Teachergarten, and Walk with Me a Second. Rules: Use the Rafflecopter to enter. Giveaway ends 4/24/17 and is open worldwide. The past two months I have decorated my door with reasons why my class is amazing. My students have absolutely LOVED it, so I have decided to keep the tradition going! I placed a sign up on my door that said, "My Class is Eggstraordinary". Then I printed out egg templates on pieces of card stock and cut them out. In prior months I wrote out various shout-outs for the class as a whole. 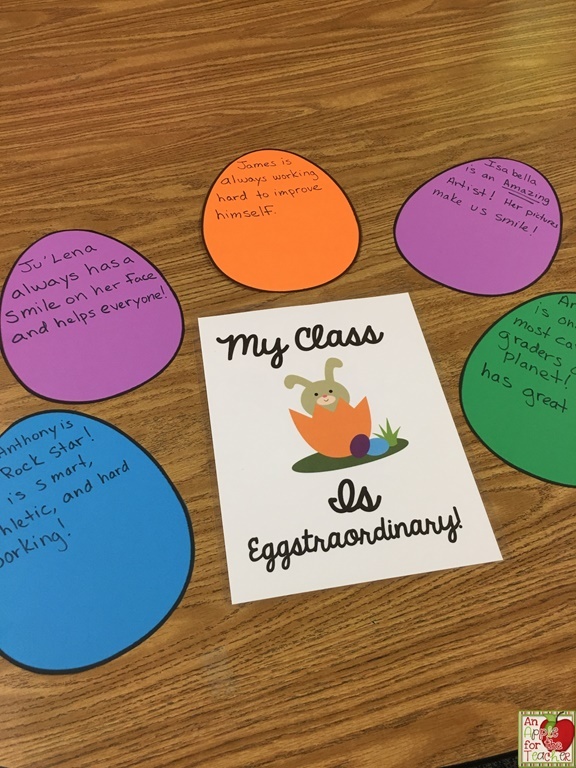 This month, I decided to create an egg for each student. Every day I added a few more eggs. I let them know that I would be adding an egg for each of them. The excitement was high as they checked each day for their egg. They even made one for me! 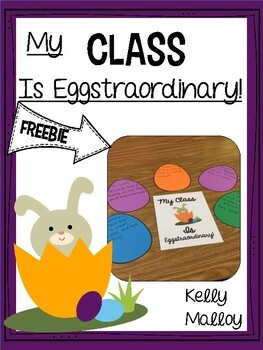 I have made a freebie for you just in case you wanted to try this project out with your students. You can download it here. Anyone who has ever taught children to write, will know that there are always kids who struggle with writing. They hate writing, or they don't know what to write about. You may wonder, is it possible to teach children to have more energy for their writing? Serravallo says, "Yes, this is a teachable skill"! Serravallo says that her favorite tool for determining which students need support with engagement is an engagement inventory. You can download the one she uses here. 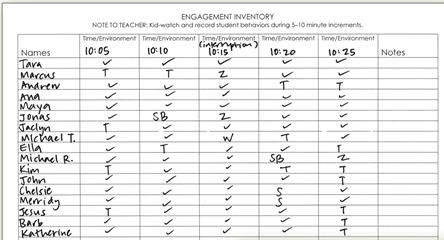 An engagement inventory is essentially a kid-watching tool. Teachers watch and record student behaviors and signs of engagement (or lack of) during a period of independent writing. This is done in place of conferring or small group instruction. You keep track of things like how often students get up to sharpen pencils, use the restroom, talk, etc. You might also keep track of how long a student is able to write before they lose steam. You can then analyze the data looking for patterns, and possible students who might benefit from this goal. Another way to measure engagements is by tracking writing time: i.e. the amount of lines or pages a student writes in an allotted time. Serravallo provides volume expectations for writing stages/grade levels in the book. * spend a lot of time off task during independent writing. * write very little despite being given plenty of time to write independently. 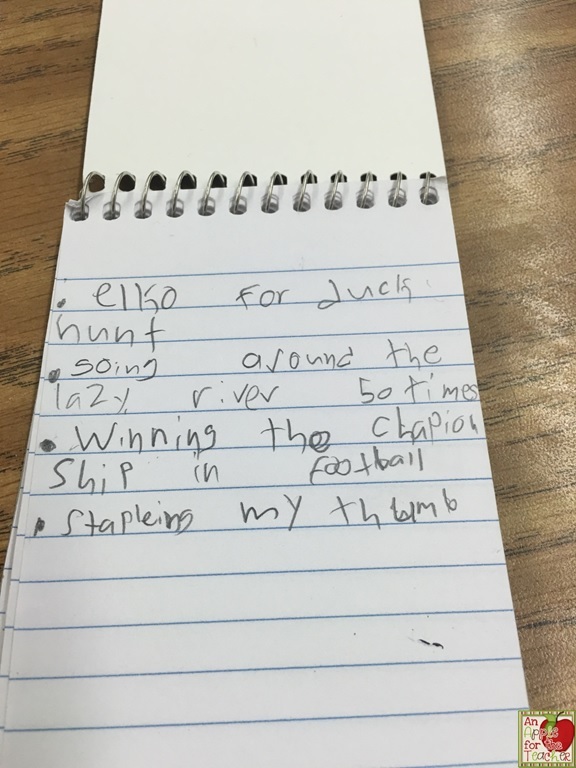 This strategy is great for your reluctant writers because they often are reluctant to write because they don't think they are good writers or they don't think that anyone would want to read what they write. In Listen.Praise. 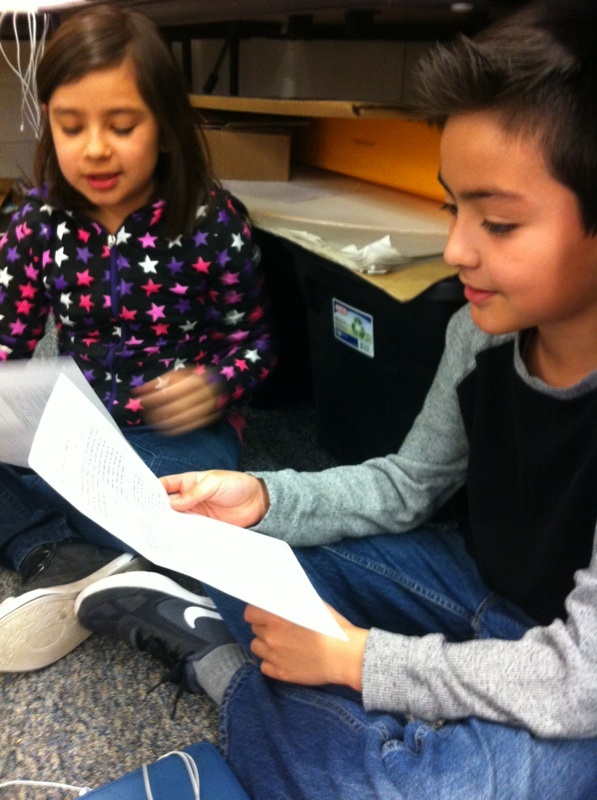 the student reads their writing out loud to their partner whose job it is to listen for interesting spots. They stop the writer and praise them. 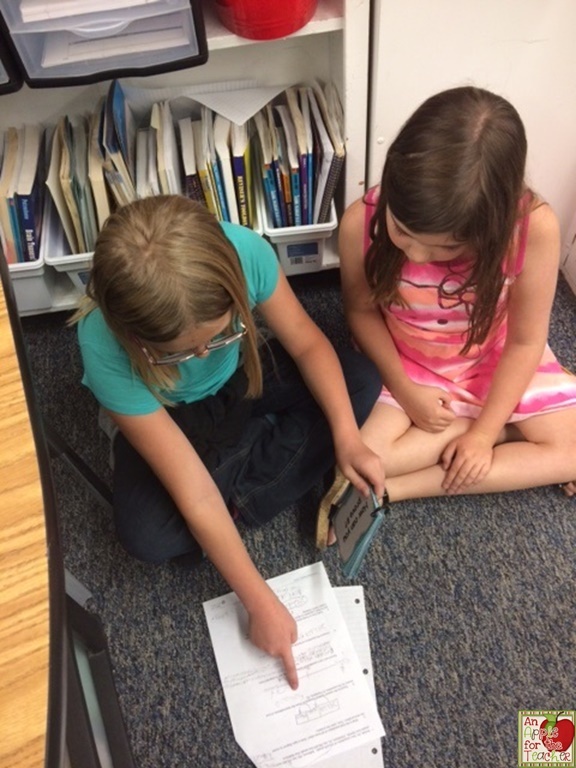 I also love this strategy because I feel my students get better as writers when they work with a partner. Sometimes it's all about the pen! I know that I have some favorite pens that I reach for when I am writing - flair pens and gel pens anyone? Our students are the same! 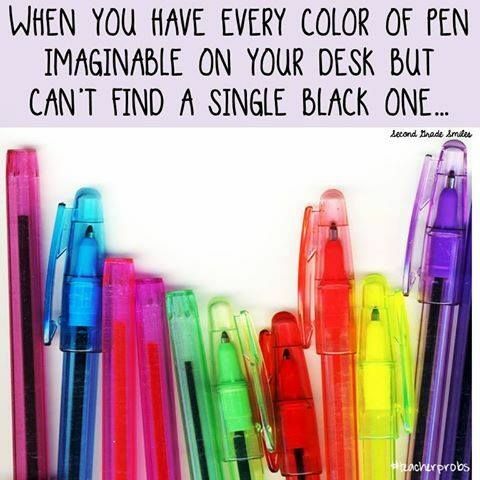 I know my students will do just about anything if I let them use my special pens or markers. 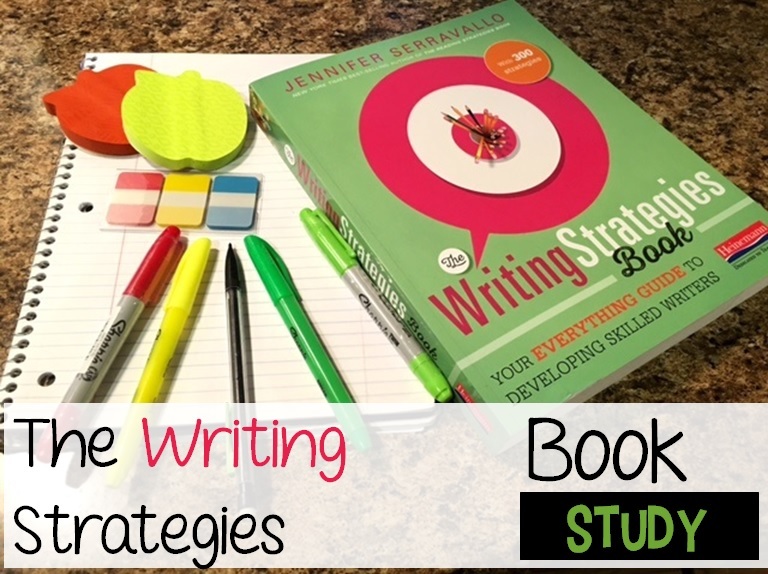 Serravallo recommends letting students try out a variety of pens and pencil types. You might even try different pens for different tasks - such as special flair pens for revising. 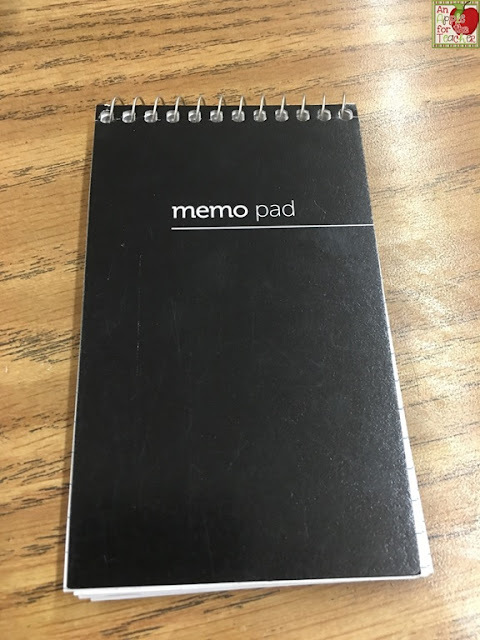 I will often let my reluctant writers use iPads or computers to type when they have trouble getting started. In this strategy, she recommends telling the student to think about how many lines they tend to write in one writing period. Ask them to set a goal for themselves to write more. She suggests having them write a "finish line" on their notebook to see if they can write to (or past) that line. I often have my students make a small star in the margin as their finish line. They are always excited when they beat that line! Jen over at Teaching, Life and Everything in Between is the official host of this week's chapter. Head on over to check out her post as well! Make sure you leave some comment love! all curriculum areas by helping students build vocabulary, improve spelling in written work, and explain ideas through oral communication. When I first began teaching, I made the assumption that more is better when it came to my Word Wall. I put up EVERY word I could think of, but the students never used it. Then I tried the opposite approach (well, I didn't really try - I just kept forgetting to put words up). Again, not surprisingly, the students didn't use it! 1. A vocabulary gap exists among students in different socioeconomic groups. 2. Vocabulary knowledge affects long-term student achievement. 3. Vocabulary growth accumulates over time. 1. Connected word learning where the focus is on content units. 2. 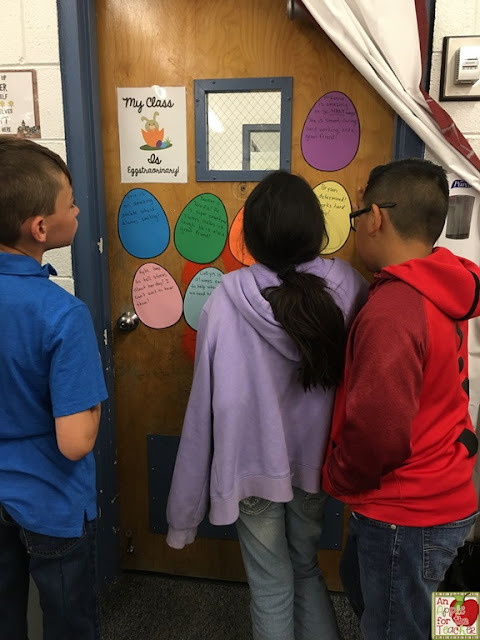 Students brainstorming words they know that are connected to a theme of content area. 3. 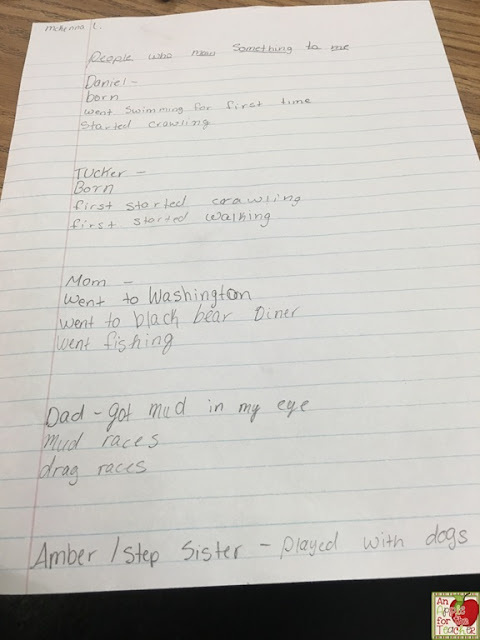 Example lessons that unveil how to think about words and how to remember word meanings. 4. Explicit vocabulary lessons that teach new words concepts and meanings. 5. Children learning new words from lots and lots of reading. 6. 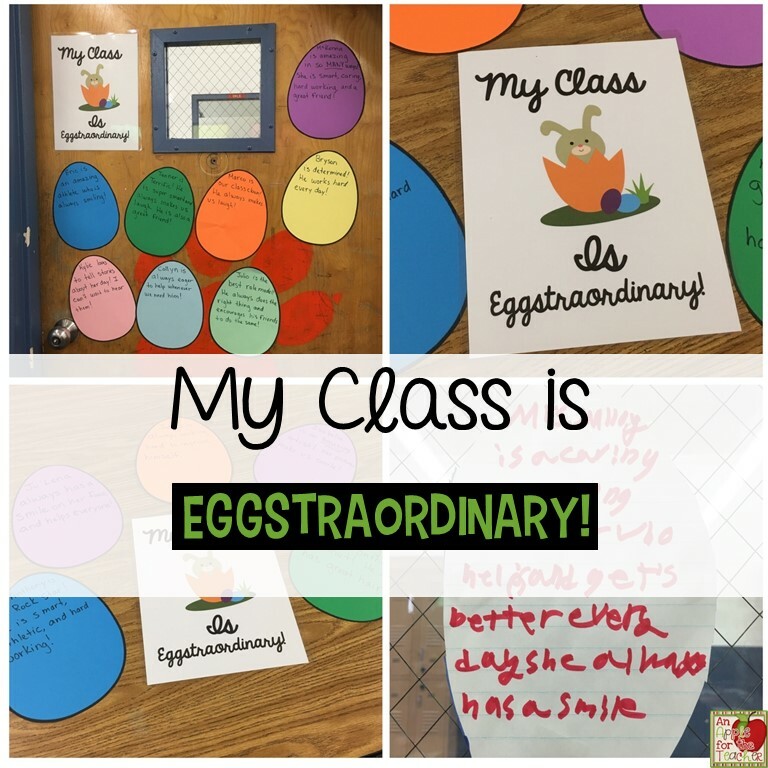 Children discovering words and sharing them with the class. 7. Having students become word sleuths, finding words they want to learn, or discussing new word meanings and use. Limit the words on your wall. Keep the number of words on your wall manageable. I try to have between 5 and 10 words up at any given time. Using a smaller number of words offers several benefits. 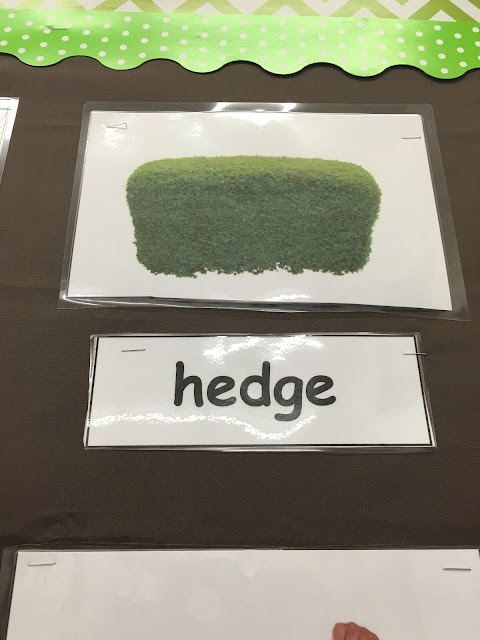 For one, it's easier for students to find a certain word when there is a smaller number of them. 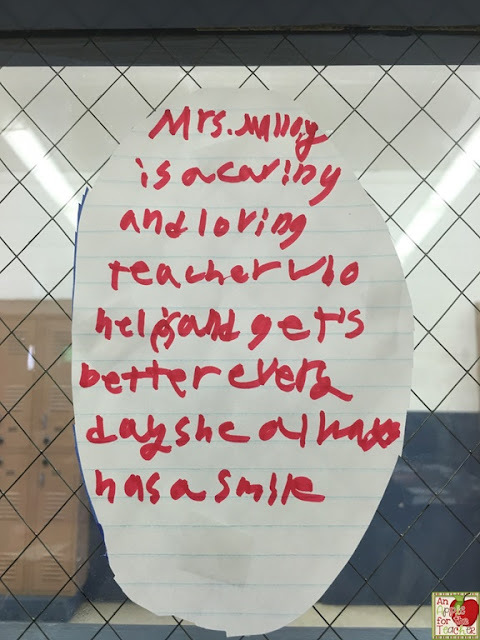 The second benefit, is that students are more likely to remember the words if they get several interactions with a small number of words rather than limited interactions with a greater amount of words. The third benefit - you save space! I don't know about you, but wall space is a premium for me. You could even devote a small corner of your white board for this. Generate words from the books and content you are studying. 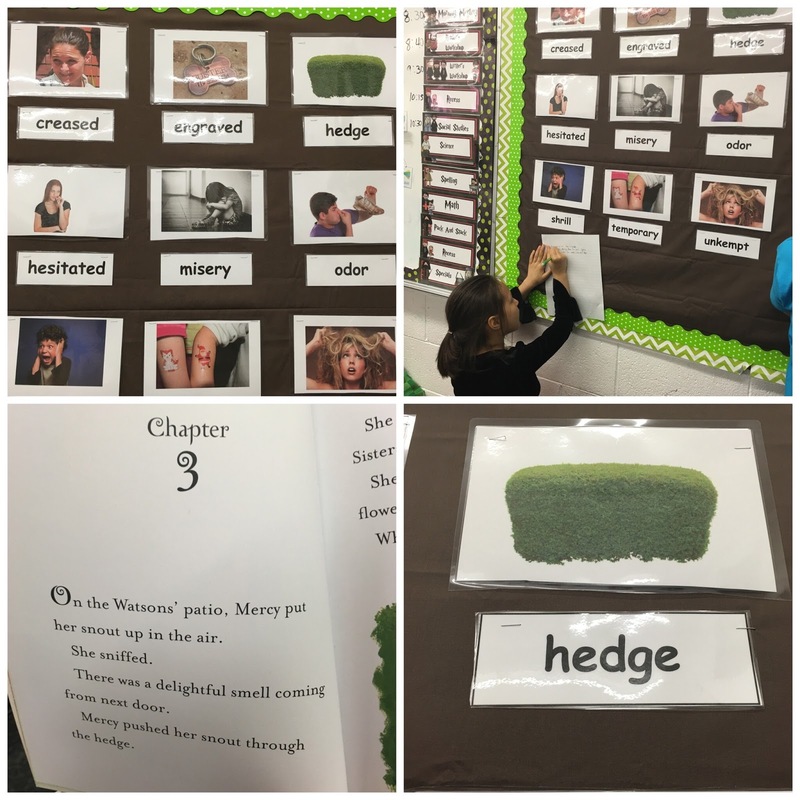 Students learn words the more they interact with them. By choosing words from the books you read and the content you study, you increase the number of times students interact with these words. 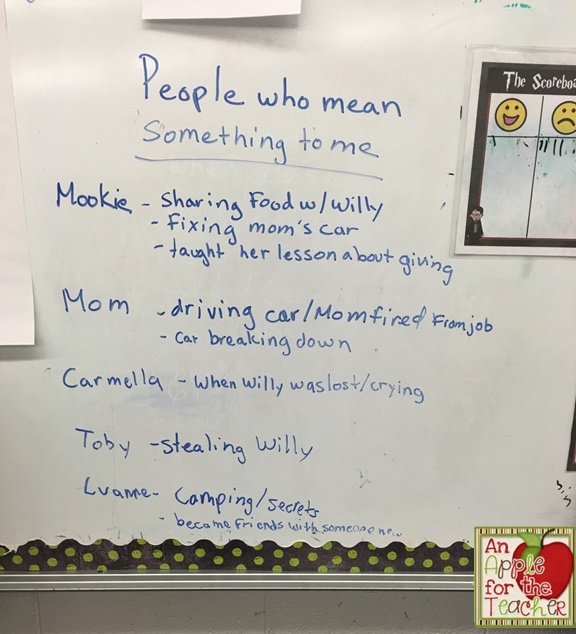 I chose the words in these pictures from our read aloud How to Steal a Dog, but one of my students found one of our words in her Mercy Watson book as well! The biggest mistake I made in using my word wall was not interacting with the words frequently enough. Just because the words are posted, doesn't mean students use them. Students need several chances to hear, see, and use new words in order to adopt them into their own vocabulary. I will be writing a post soon with different ways to interact with vocabulary. Another mistake I made was just putting up words on the wall. Until my students really know the words and their meanings, they didn't have any context to use them. 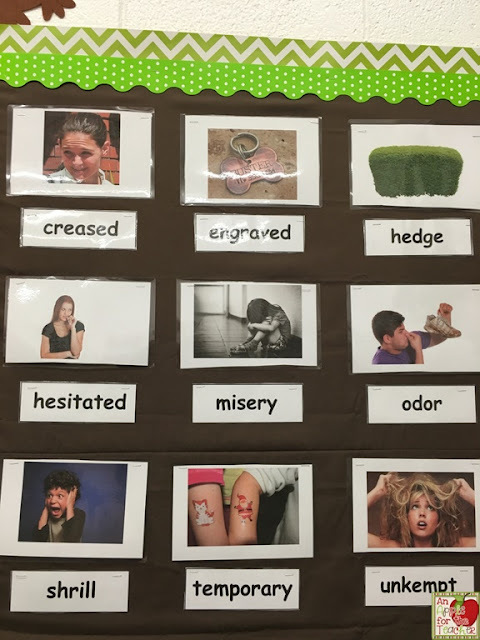 Adding pictures really helped give the students a reminder of what the word meant and really increased the students ability to use the word wall. 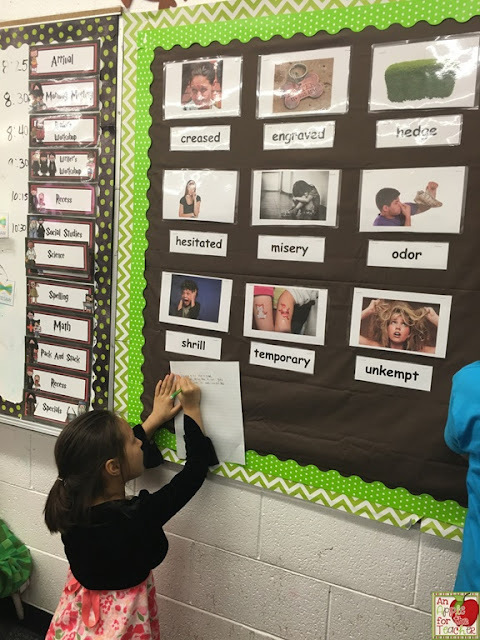 As students become comfortable with words on the wall, change them out occasionally for new words. 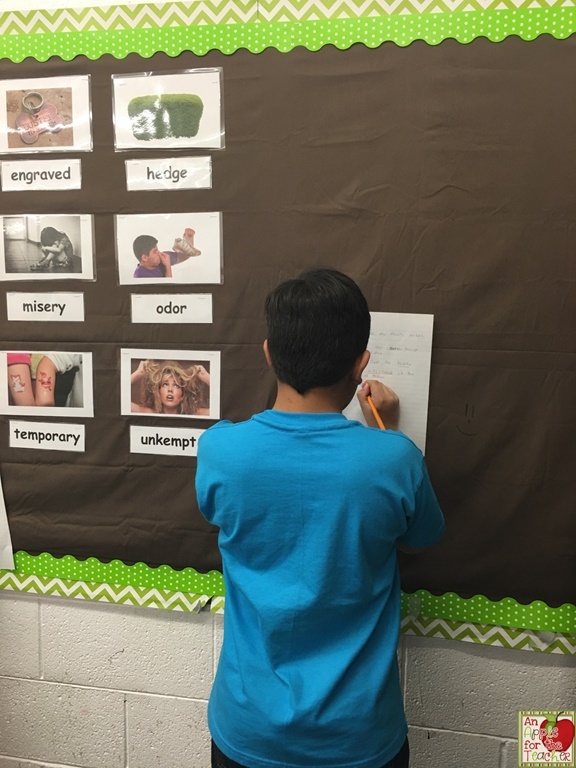 Little by little students will add words to their vocabulary and your word wall will change throughout the year. I try to only change 2 to 3 words at a time to go along with working memory. 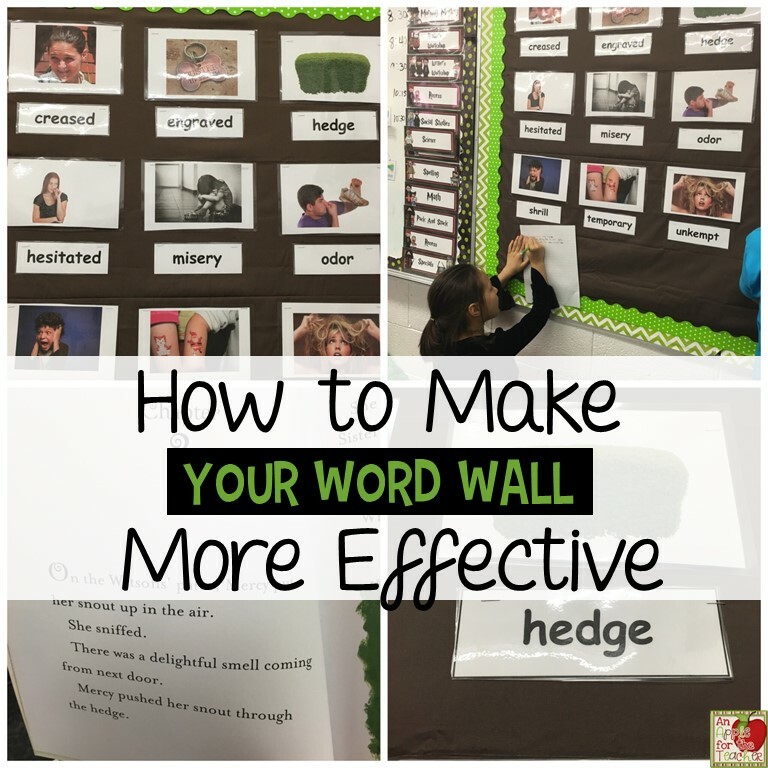 You can also check out this previous blog post I wrote about my prefix, suffix, and root word word wall as well. I just finished up my Spring Break, and am headed back to school for the home stretch to finish out the year! I like to use this time of the year to not only work on finishing out the year strong, but also some early planning for the following year. 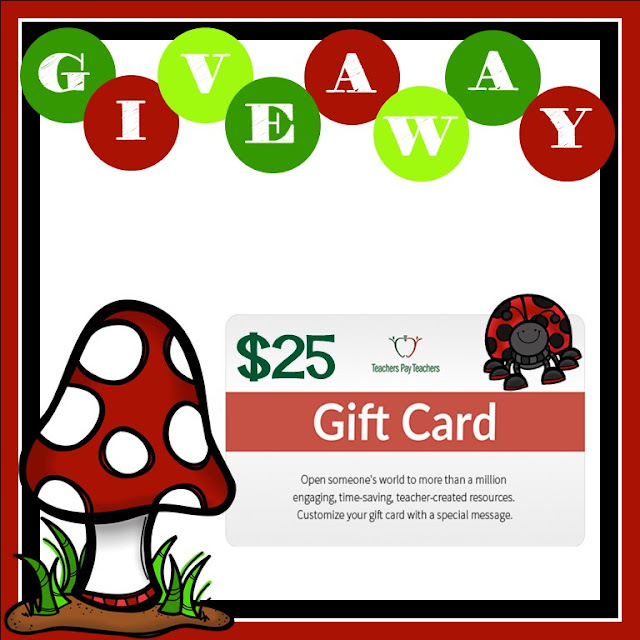 Whether you are like me and like to plan ahead, or are just looking for some resources to stay afloat now, a Teachers Pay Teachers gift card could come in handy! Enter to win one now! Co-hosts: An Apple for the Teacher, Teaching Loving Caring, Kathryn Watts, Alina V Design, and Walk with Me a Second. Rules: Use the Rafflecopter to enter. Giveaway ends 4/17/17 and is open worldwide. Believe it or not, but Serravallo says that writing instruction can begin before students can write or spell a word. In fact, many experts say that it should be. Serravallo says that by teaching students to write with pictures, they realize that meaning comes first. Most of the strategies in this section are geared towards young or emergent writers, but I personally believe that even older writers can benefit from drawing as a pre-writing strategy. I have written about using comics to help my reluctant writers in the past. Serravallo also mentions in this chapter that she struggled with the idea of separating the strategies in this chapter from the others because she believes that the process of good writing that we teach to older students can be taught to younger students as well. As a 4th grade teacher, I believe this goes both ways! * may not know many letters and sounds, or who are just beginning to develop this awareness. 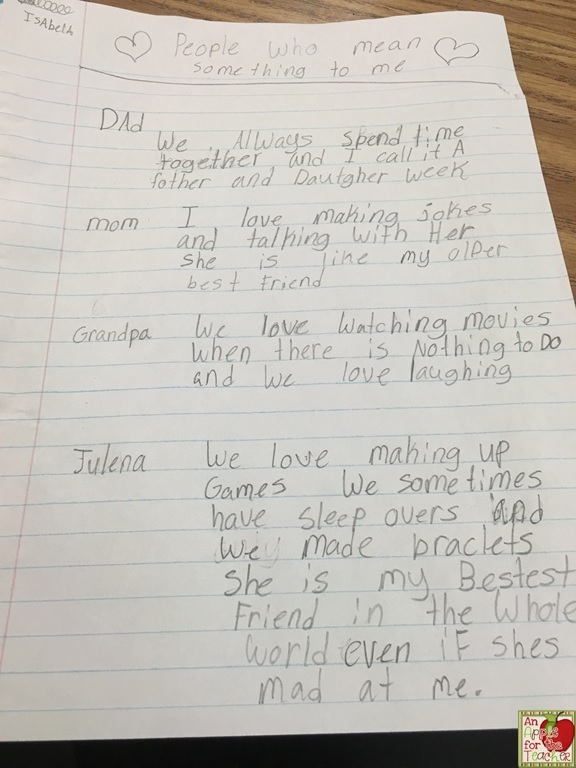 * write words or sentences that are disconnected from meaning. In this strategy, students talk as they draw, saying more about each part as they draw. This strategy is definitely one that can be used by writers of all levels! 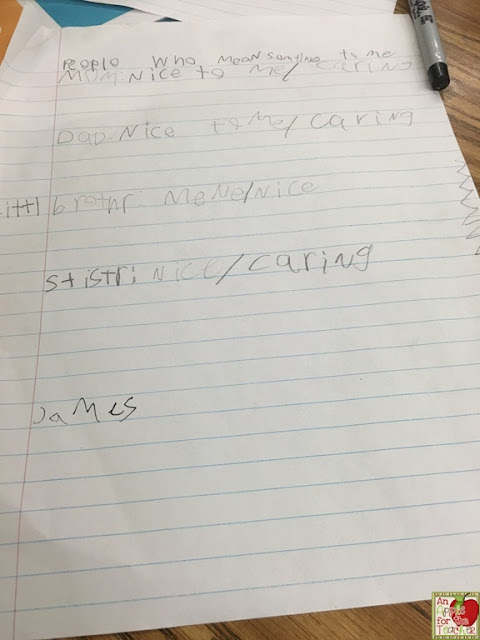 The more kids talk the more they can write. Often students get bogged down with the idea of writing and don't think about the details that they could add. Using this strategy, you ask students to point to the part of the picture that shows the beginning of the story. Ask them to tell it like a story using what the characters say and do. 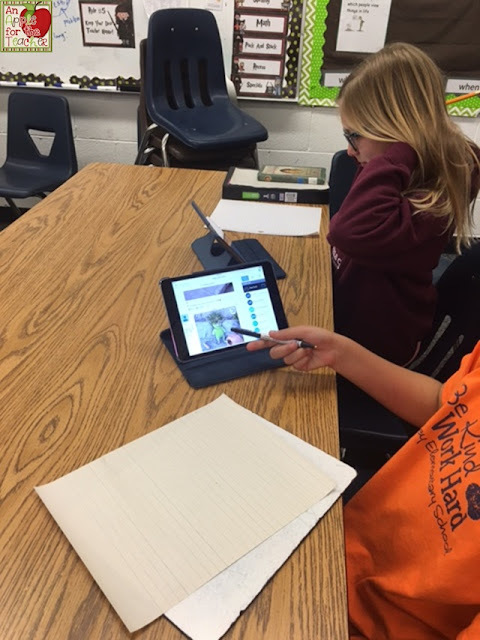 You can watch a video of a student using this strategy on the product page from the publisher here. Scroll down to Companion Resources - Watch a Student reread her pictures (Strategy 1.3). I absolutely love that Serravallo includes this idea for revision even for the youngest of writers! I know many of my students often are reluctant to come back to a piece! Maybe if they learned this important skill in their earliest writing instruction it wouldn't be so difficult to get them to do it now. In this strategy, she recommends telling the student to reread and look at a piece they worked on the last time they write. Ask them to think, "Is there anything else I want to do?" "Is there anything I want to change?" Again, this strategy can be used with any writer! What a powerful lesson to let them know that they can be in charge of adding details and more information!